**Update** Acellus changed their name of their homeschool program to Power Homeschool on 4/20/2018 - The program seems the same so I want to keep this review as is and it will also help people to find the program that only know it as it's former name. 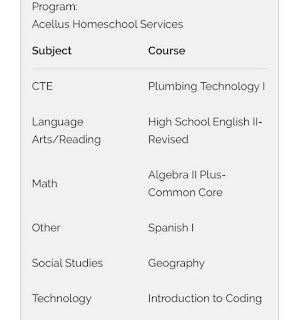 **UPDATE- August 1, 2018 - Power Homeschool has changed their pricing increasing to $25 a month for the same service. I still think it is a good deal for what it is but it was a great price before at $9.99. The company was a bit shady in how they approached the price increase because they only said it on their facebook group at first and didn't send an email to customers until much later. This is not a great plan since so many people were starting school soon and had to re-think their budget. I believe they lost customers over it. I hope they can proceed with a bit more integrity in the future. For now we will continue to use this with my son who is in high school but not sure it we will do it next year when the price increase will affect us. I want to see what the company does over the next year. 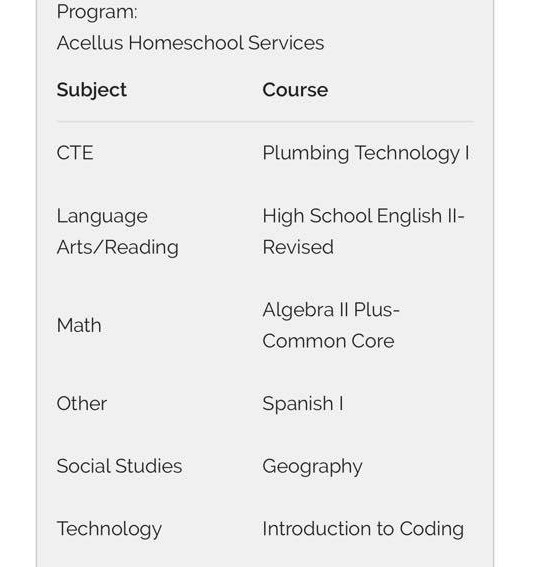 One of the first questions I get asked about is what do I use for curriculum. 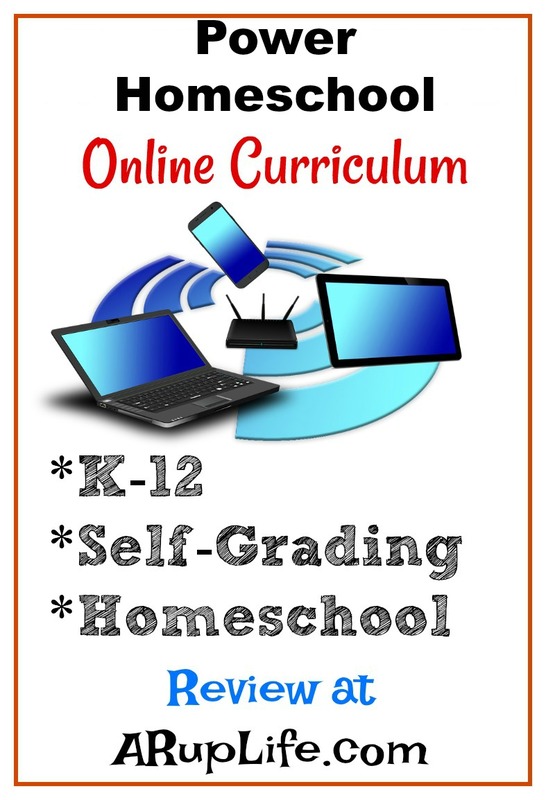 I have seen over the years that many parents are looking for online curriculum and self-grading. 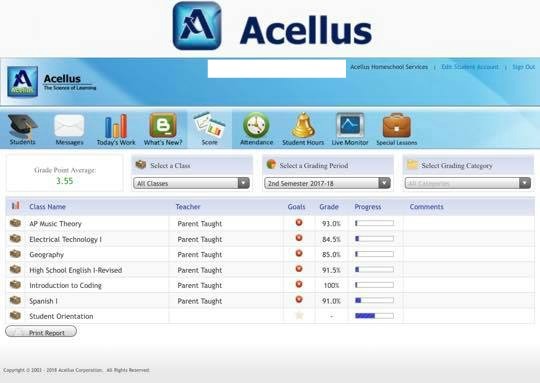 There are a few companies out there and a new one has been getting a lot of buzz -Power Homeschool (formally called Acellus). I was very curious about this company because it was being asked about constantly on the homeschool facebook groups. So I decided to give it a try with my senior. Now I know what your thinking it is March and he should have all his credits almost done. However we were in-between curriculum while waiting for our next level of Notgrass Economics to come, since that covers a good bit of our English I needed something to fill that small gap. We also had little success with the Spanish we had chosen (Easy Peasy.) So there was a easy place to test out this curriculum. This is an entirely online curriculum. You can use a computer, tablet or cell phone. The best way is to download the app. There are classes from kindergarten through 12th grade. 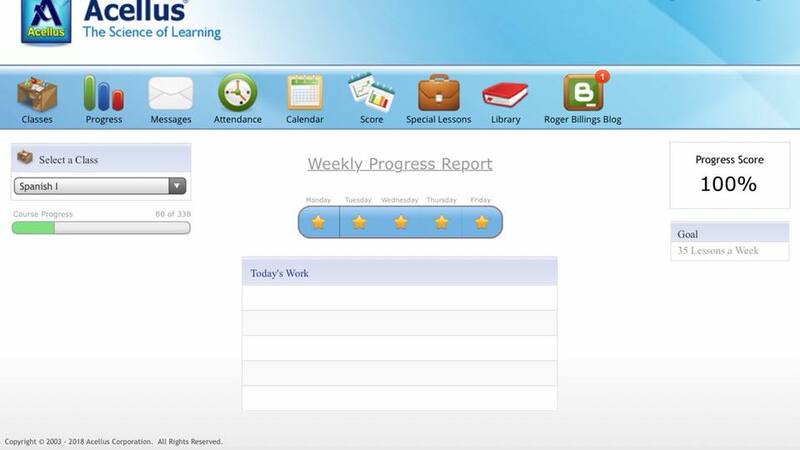 In the parent portal I was able to assign classes and then set up weekly goals. Each kid then logs into their classes to complete them. In the parent portal you can see how long they worked, work completed and even see if they are currently working in real time. You also have access to their grades. The students have similar info along with the classes. Mostly the classes have consisted of a video of a teacher and then questions. They also have test. I had my sons download the app and they do all the work on their phone. I signed them up for basics and some electives. We discussed our goals for their transcripts and that is how we chose. My kids really enjoy this program. They like the ease of going on the app and watching videos. Previously they had several workbooks we used for English (along with our Notgrass) and they much prefer doing that online. I like that I can track all their progress and how it is graded for me. It is very affordable for all the options you get. There are a few cons. I don't find this to be super user friendly. There is a learning curve to figuring out where everything is and how to sign up different classes. I also don't like that it isn't easy to pause or rewind videos. I would like it better if we could see the lessons all laid out (even if just a number) and be able to go back to review. I don't think their customer service is that great either. I was on hold for a over ten minutes trying to figure out how to get on the parent section, I actually figured it out on my own before they came back to help me. So overall, I would love to see them make some improvements. Some basic information on how to use the program on the website would be extremely helpful. That said this curriculum has been a big blessing to our homeschool. My oldest loved the Spanish so much we switched his brother to the same program. We plan to use this next year again, which I think shows that we have enjoyed using this. We don't use this for all our subjects. History and Science are set with Notgrass and Guest Hollow. I like the mix of books and we also have writing assignments. 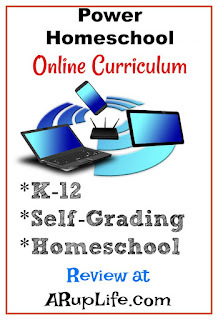 I think a balance between online and physical curriculum is what works best for us. 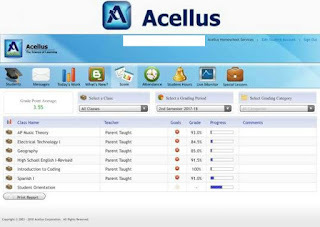 Have you tried Power Homeschool (formally called Acellus? Share your thoughts in the comments. ARupLife.com DID NOT receive any product, press or materials to facilitate this review. 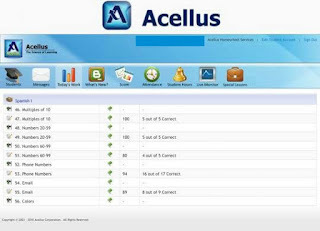 ARupLife.com paid for a membership to Acellus. We only give our honest opinions of products. This post is in accordance with the FTC 10 CFR, Part 255 concerning the use, endorsements or testimonials in advertising.